Thanks to our company’s commitment to continuing education, our crew has access to the most up to date information and techniques in yacht service. 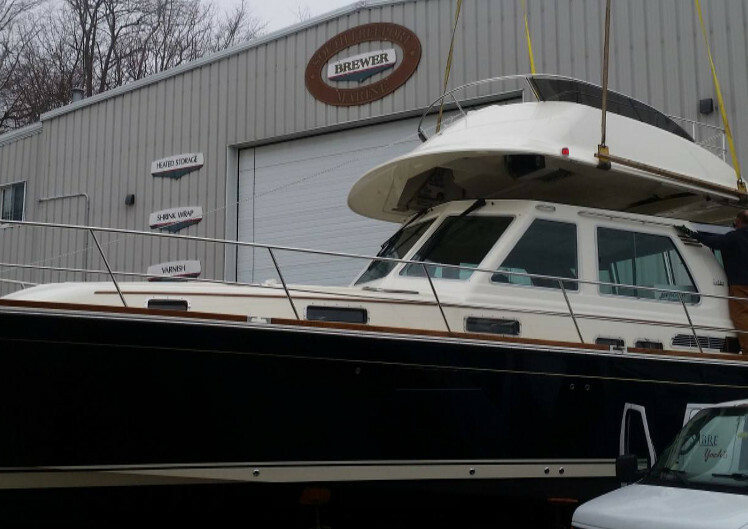 From routine maintenance to complete refits, our team of professionals has the skill and experience to care for your boat. 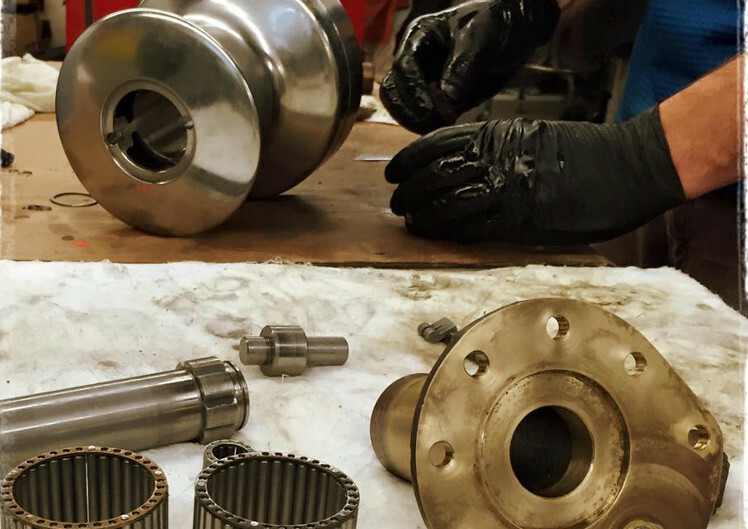 Our mechanical team is capable of replacing, repairing, and refitting engines, running gear, plumbing and electrical systems, and any other serviceable boat part or system in need of trouble shooting. Combining years of experience this team has earned the reputation of being one of the best in the area. Our finish department has built a reputation of its own, producing high quality Awlgrip paint jobs. 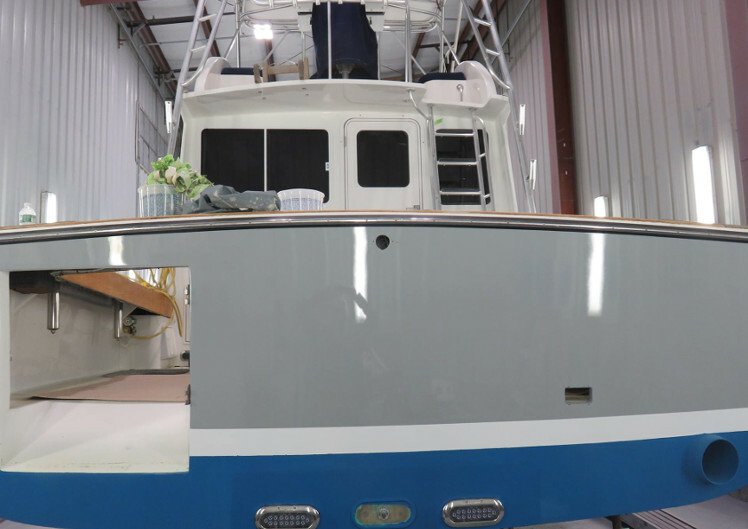 In addition, this crew is capable of restoring damaged fiberglass with matching gelcoat, maintaining bright work, and undertaking major fiberglass repairs and modifications. Our carpentry shop is set up to tackle everything from simple trim details, to intricate, built-in cabinetry. Among other things, we also scarf toe rail joints, rebed and replace hatches and port lights, repair plank-on-frame construction, and fabricate and install custom instrument panels. Our rig shop offers heated indoor storage for masts and is equipped with swaging and splicing tools, allowing for lifeline, halyard, and shroud replacement. Our riggers can also accommodate mast, boom, and deck alterations, service winches, and handle the sale and service of furling units. 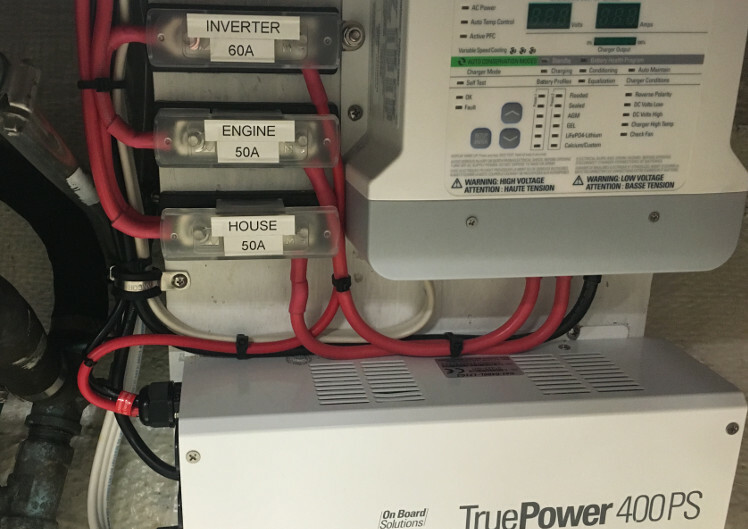 Whether repairing a faulty bilge pump or installing a fully integrated navigational electronics package, our electrical department is eager to meet the challenges of any boat owner’s electrical and electronics needs. With exceptional design, planning, and troubleshooting skills, we maintain, repair, and install trouble-free systems on yachts of all sizes. To ensure comprehensive, safe, and reliable systems that meet our clients’ long-term needs, we happily work with individual yachtsmen on developing a plan for each project. All of our work meets, or exceeds, industry standards and follows all applicable guidelines for ABYC, USCG, and the NFPA.